It’s live! 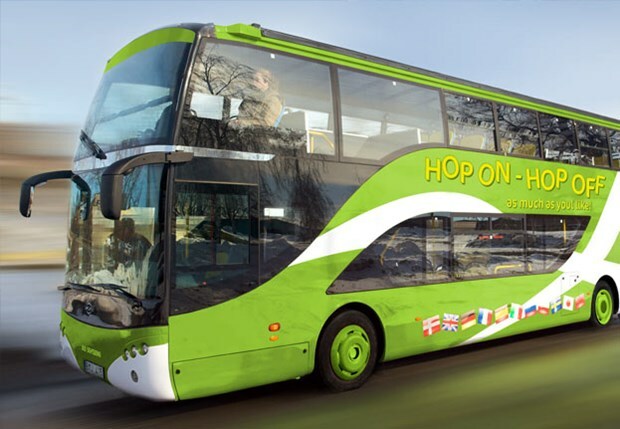 The one-hour sightseeing script I wrote for a new Hop On – Hop Off bus tour of Amsterdam just launched. Produced by AudioConexus and operated by Stromma Netherlands, the personal audio guide is available in 19 languages and covers neighborhoods most visitors never get to see. 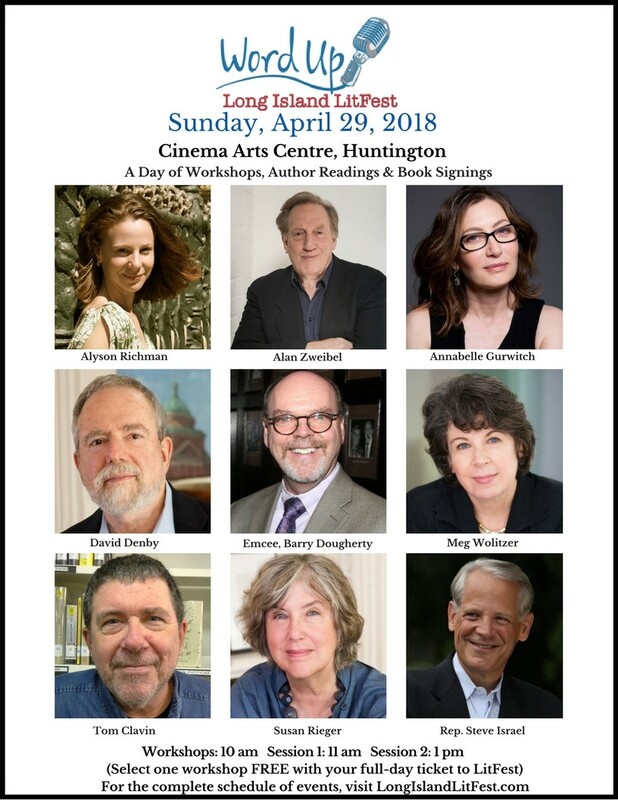 Thrilled to be on the advisory panel fours years running for Long Island’s top literary event, Long Island LitFest, set for April 29. This year’s line-up includes Meg Wolitzer, David Denby and Alan Zweibel. 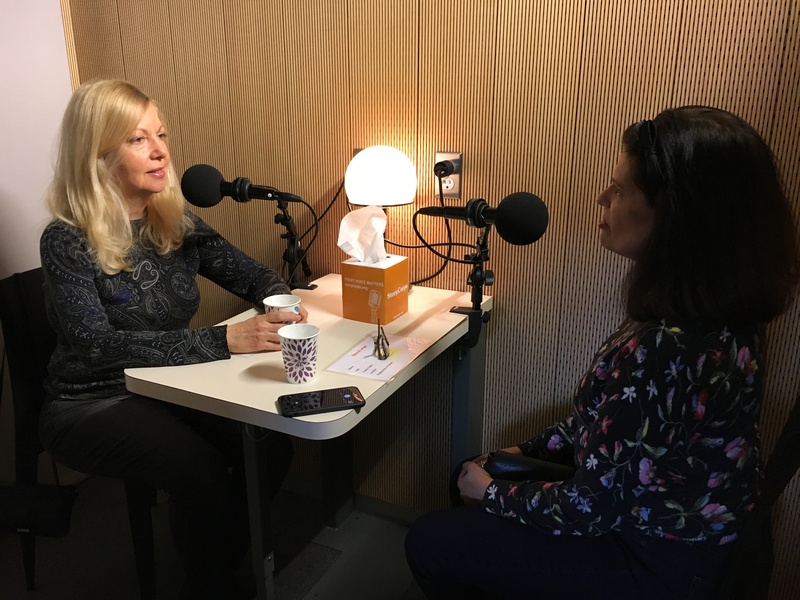 As someone who spends an awful lot of time conducting interviews, I had a chance to step into the StoryCorps recording booth in Chicago to see how it feels on the other side of the questions. Now it’s official. The conversation has been archived at the American Folklife Center at the Library of Congress. 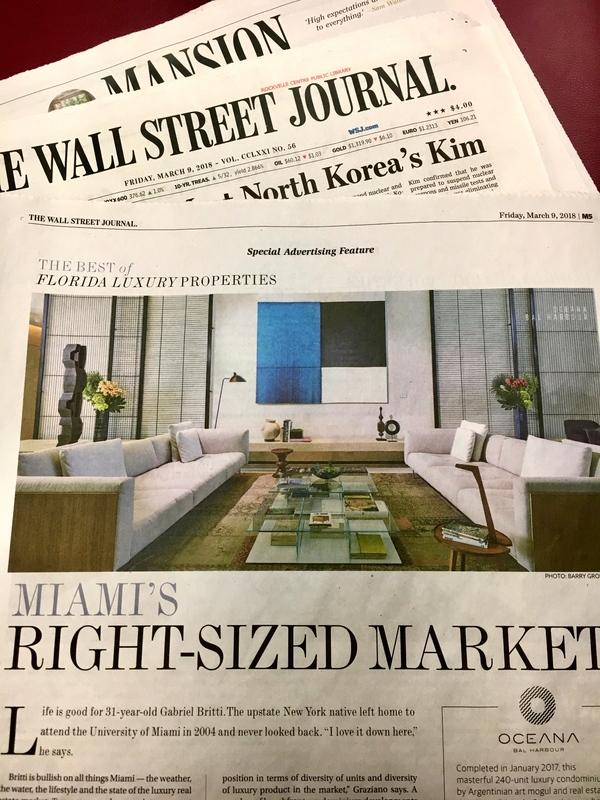 Always happy to write about Miami. Here’s my latest for The Wall Street Journal’s Custom Studio. February’s a wrap. I wrote about Sri Lankan Tropical Modernism architecture, laboratory testing procedures and super cool mixology gear. Oh, and a Star Wars parody for a corporate client. It was a sell out! Our traveling essay reading series, “Living Out Loud: Writers Riff on Love, Sweat & Fears” was standing room only at Cinema Arts Centre on February 18. 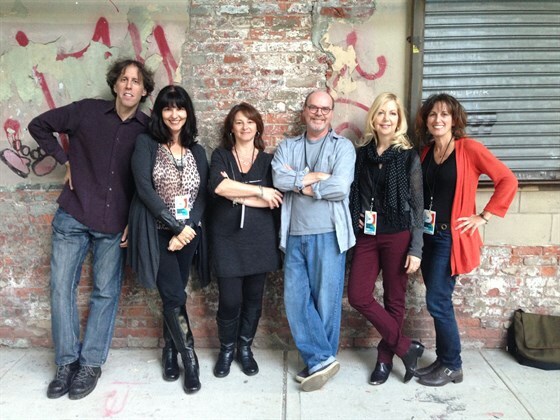 So fortunate to be able to share my stories with this talented group of writers for the last five years. 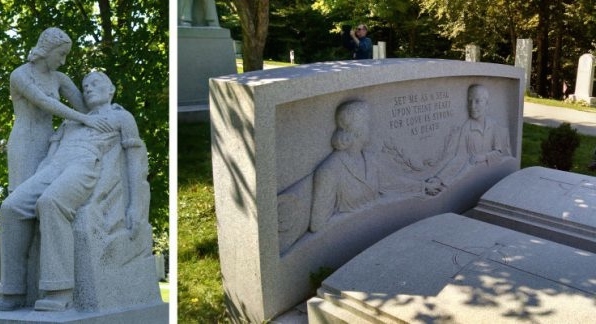 My latest article about the tombstones at a Vermont cemetery that tell life-affirming stories about the hobbies, loves, and passions of those interred there. “Whatever you can think of can be designed,” says tour guide Ilene Gillander. 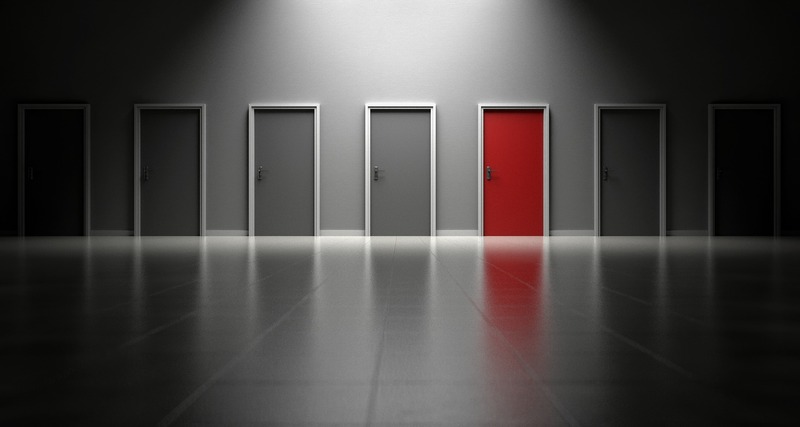 Many business owners I meet don’t blink at hiring an accountant or attorney but aren’t as comfortable when it comes to contracting creative talent. Rates are all over the place and it’s hard to compare apples to apples. 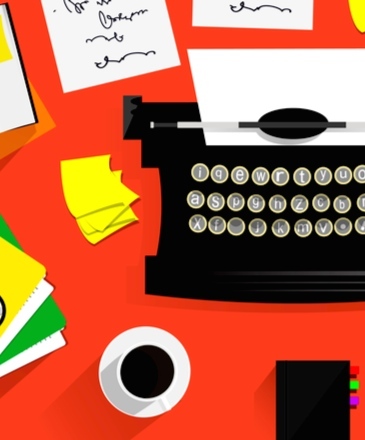 So I posted an article on Linkedin about it: 5 Ways to Save Money on Your Next Creative Hire. Just announced! 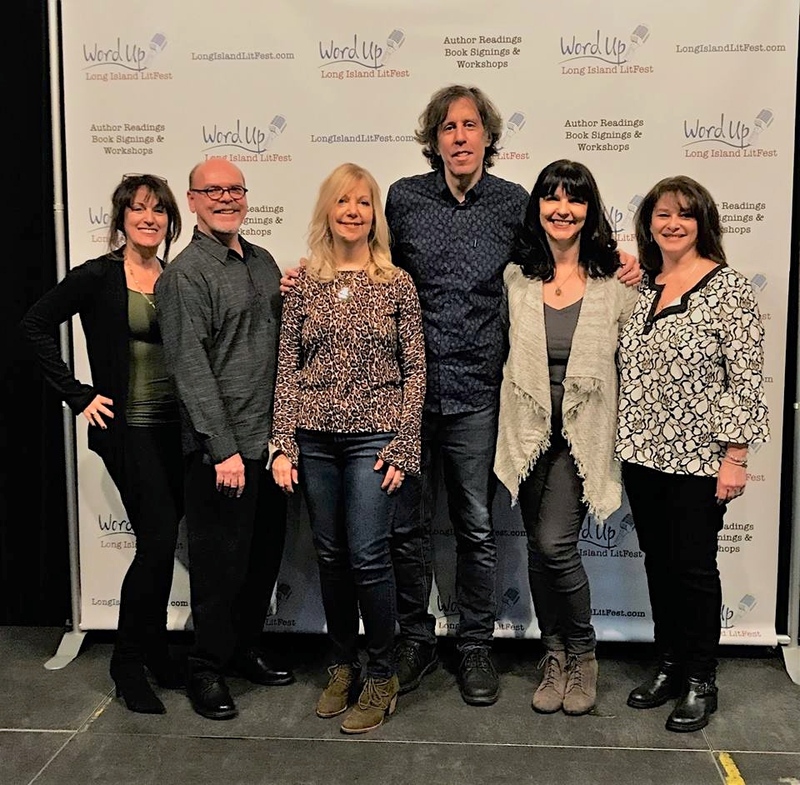 My traveling essay group, “Living, Out Loud: Writers Riff on Love, Sweat & Fears” will be appearing February 18 at Cinema Arts Centre in Huntington, NY. Expect lots of laughs, some bittersweet moments and maybe gasps. I’ll be sharing a personal story alongside a line-up of top writers including Newsday columnist Lane Filler. I ended the year in Amsterdam on a research trip for a one-hour city tour I’m writing. 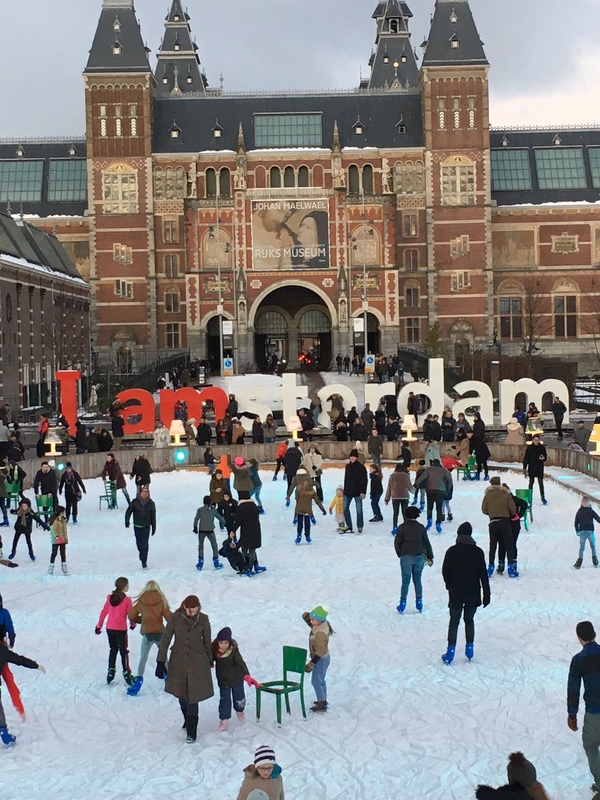 Amsterdam is beautiful–even in the middle of a snowstorm that shut down the trains and airport.